Freddie Mercury - Lover Of Life, Singer Of Songs. Queen are remembering Freddie Mercury today, on the 20th anniversary of his passing. Queen’s Facebook page had a nice tribute message (see above with photo). 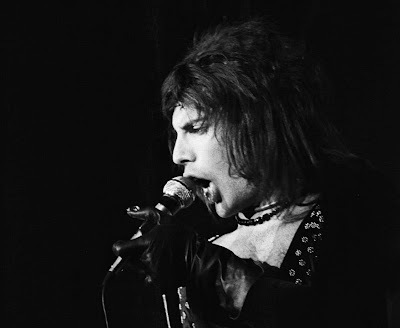 The passage is taken from Freddie’s bio page on the band site; read his full history here.